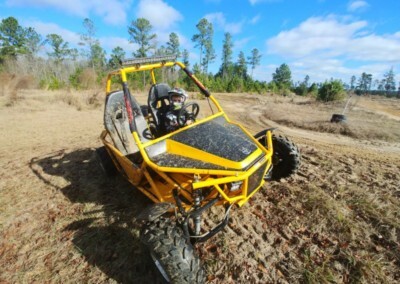 Looking for some exhilarating outdoor fun? 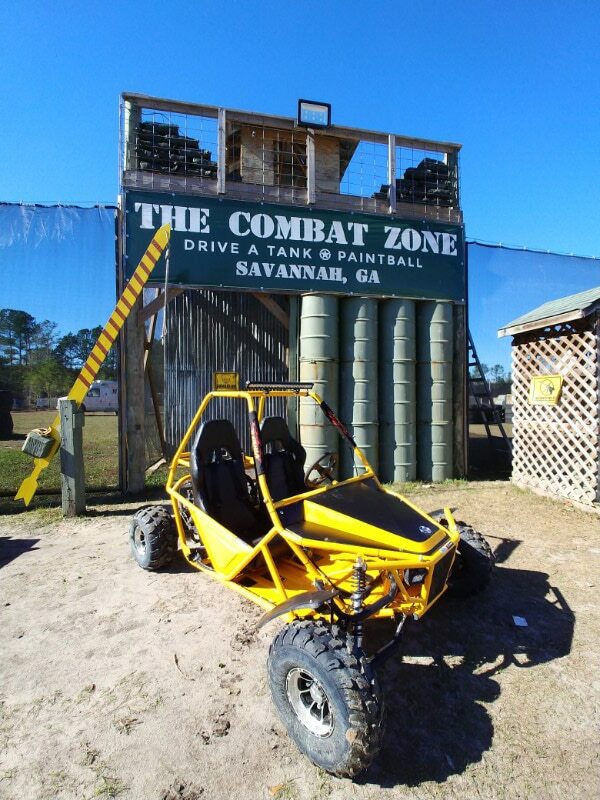 The Combat Zone’s got you covered with our new off-road go-karts! 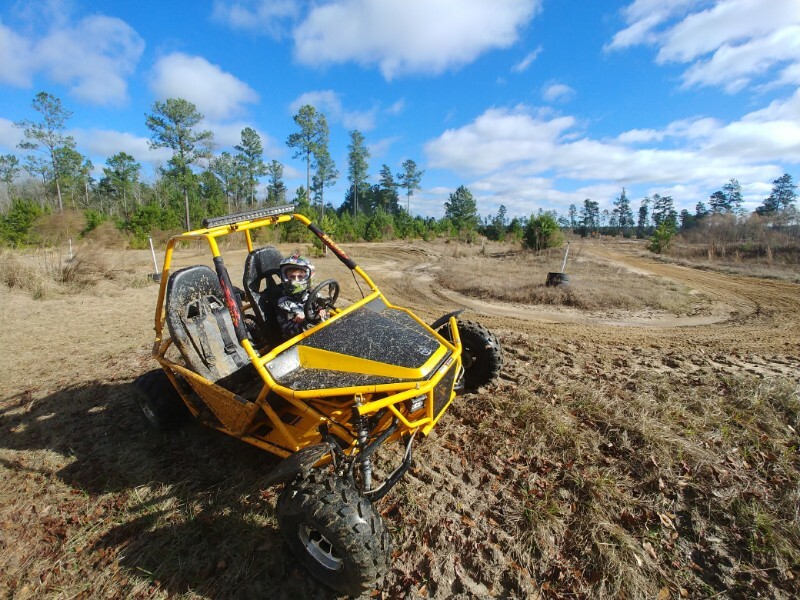 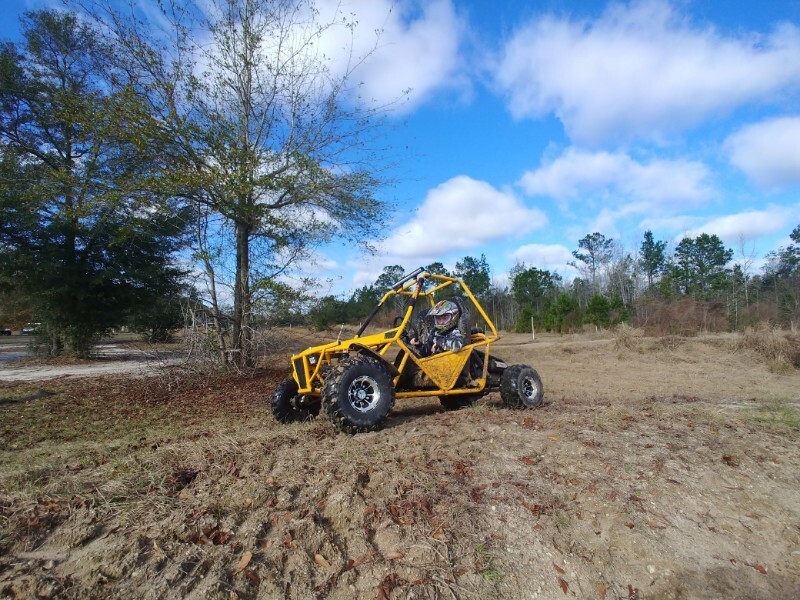 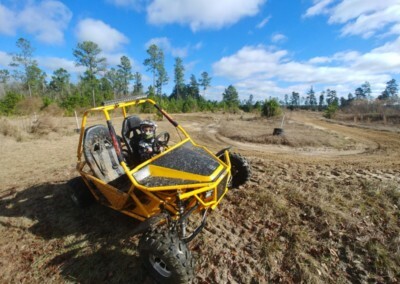 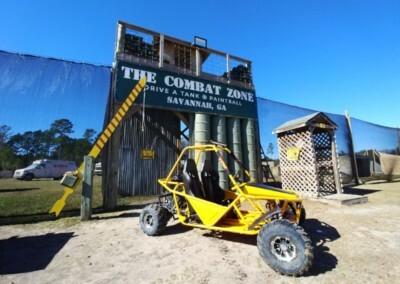 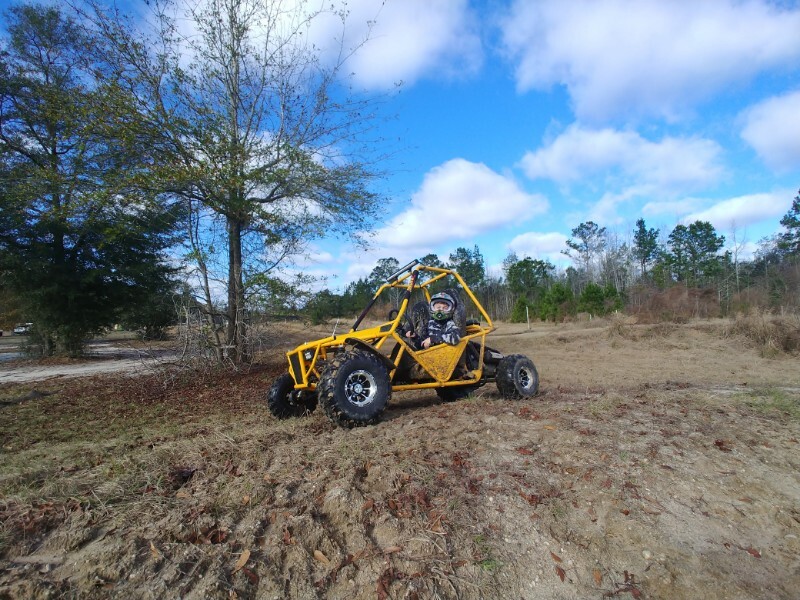 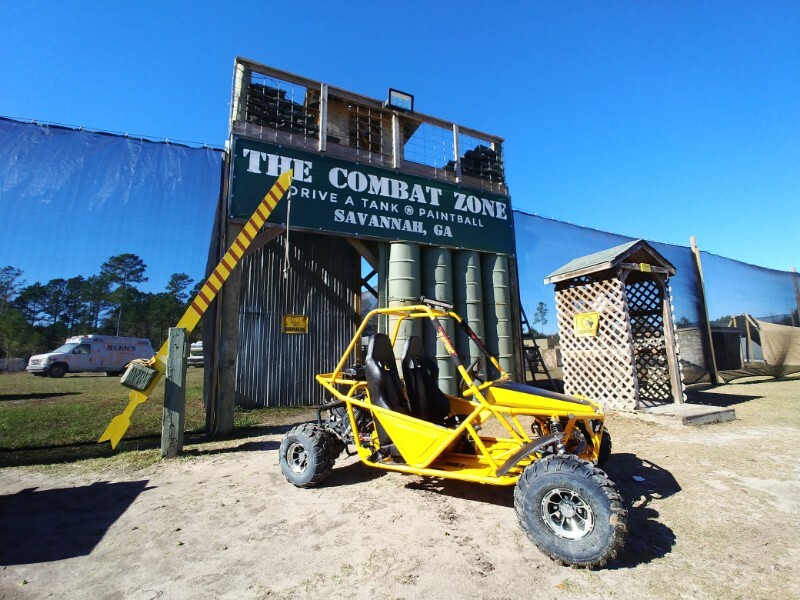 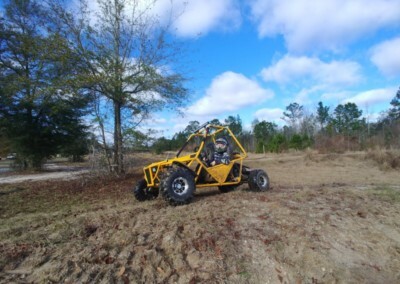 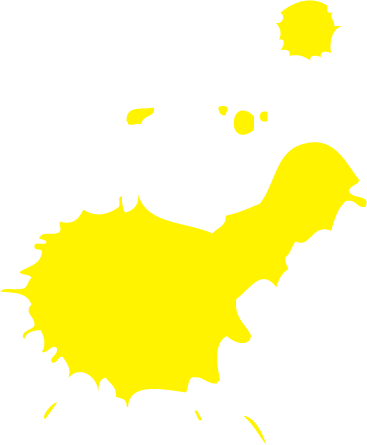 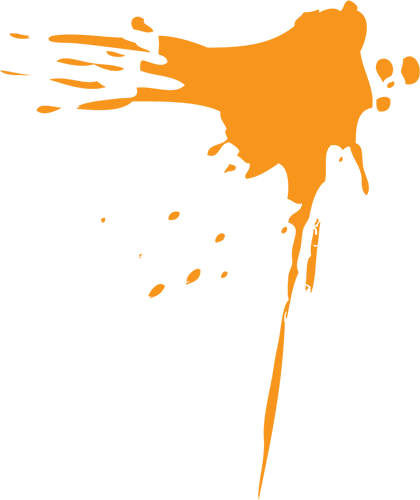 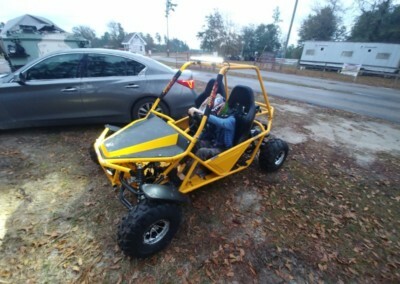 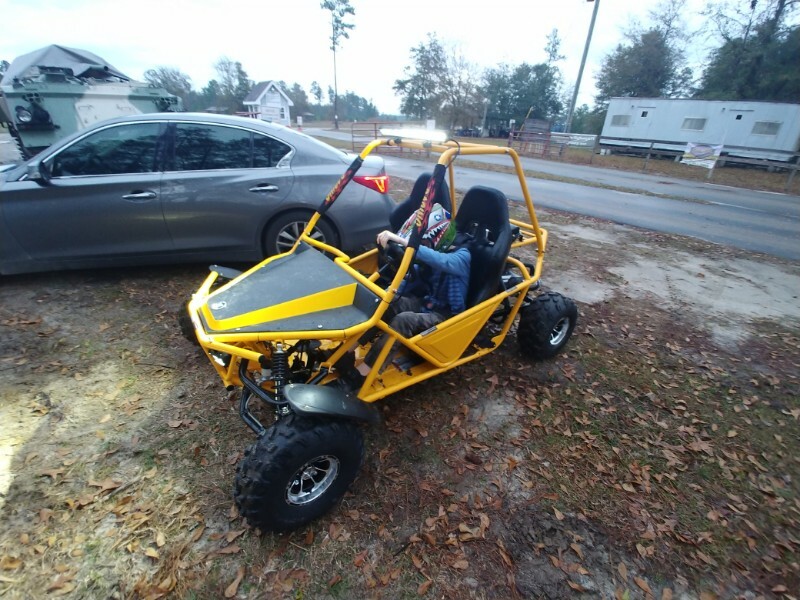 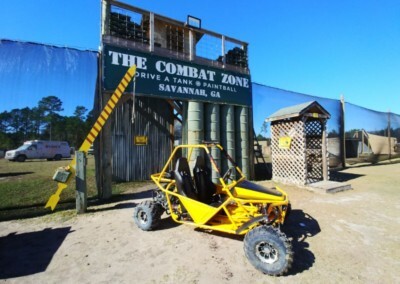 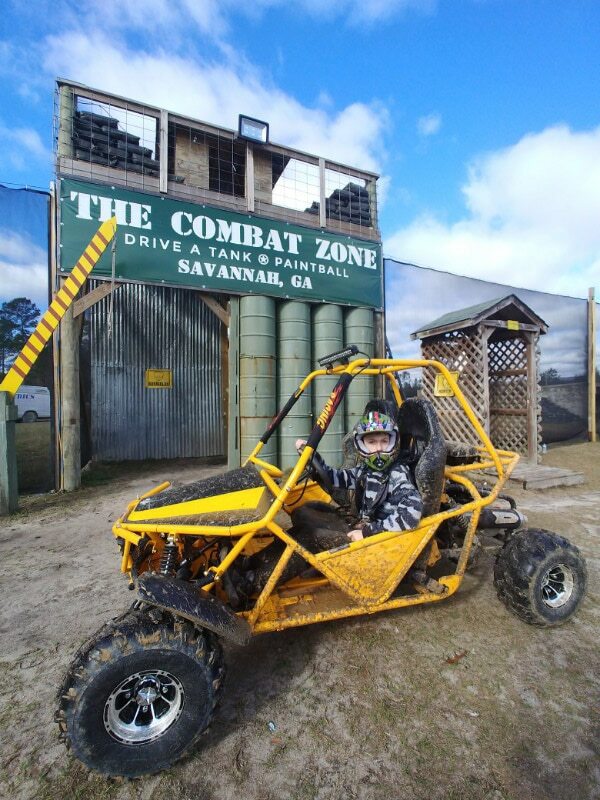 Whether you want to race around our custom off-road track or drive 1600 acres of neighboring ATV park, The Combat Zone in Savannah is where you need to be! 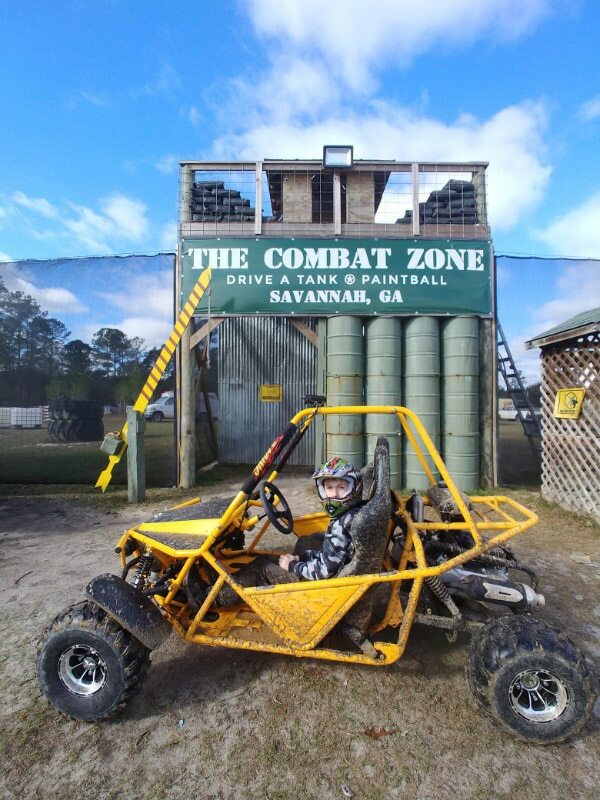 Mimicking a Navy Seal Fast Attack Vehicle (Desert Patrol Vehicle) our 200cc karts offer a safe but thrilling experience. 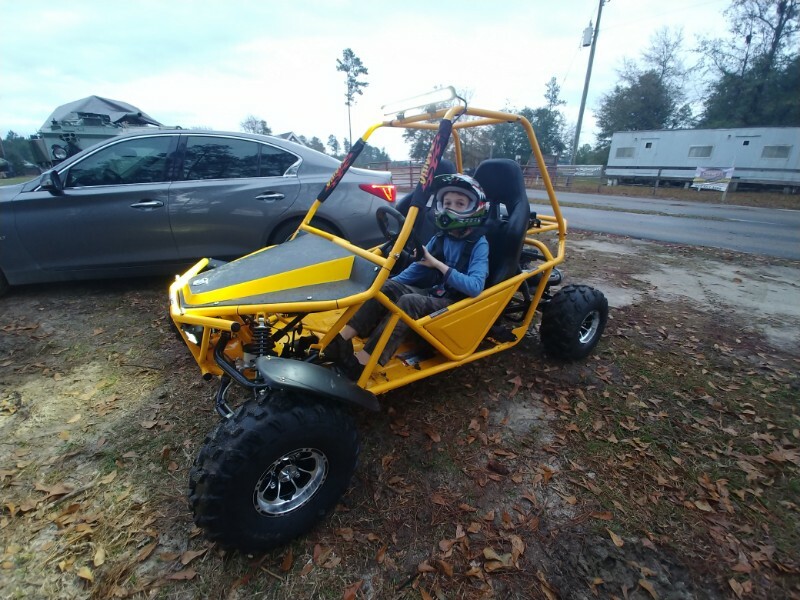 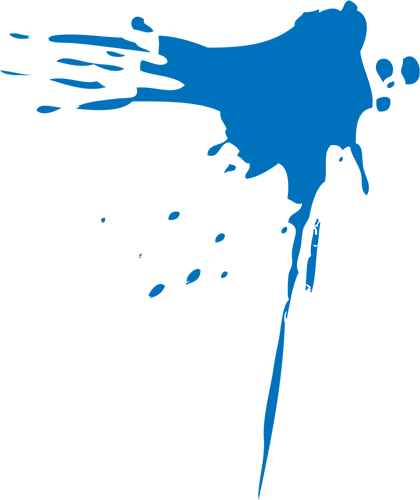 Capable of speeds up to 40mph our karts are equipped with 3-point safety harnesses and a full roll-cage for your protection. 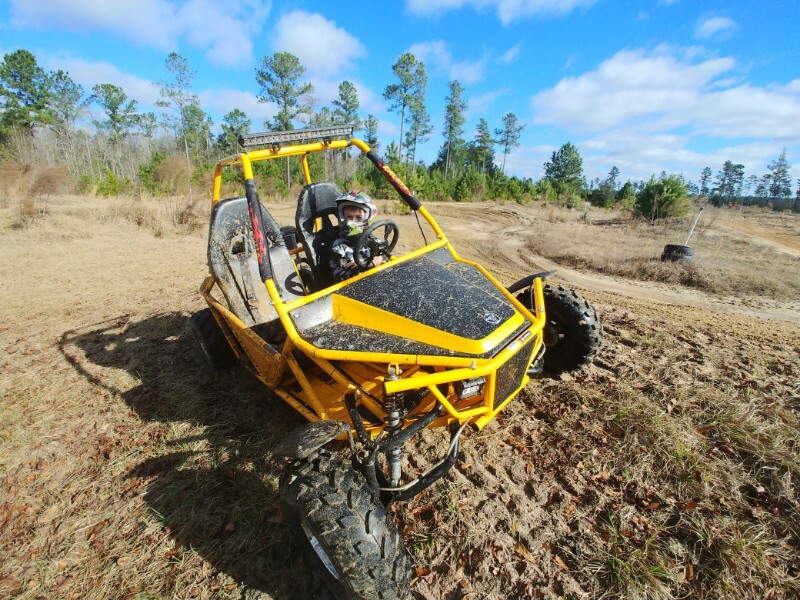 And our custom control system ensures the safety of each and every vehicle on the track. 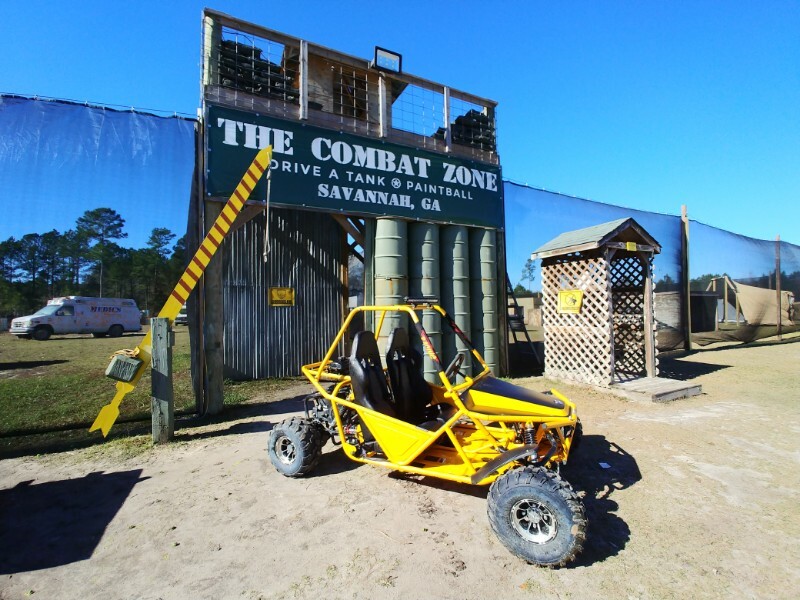 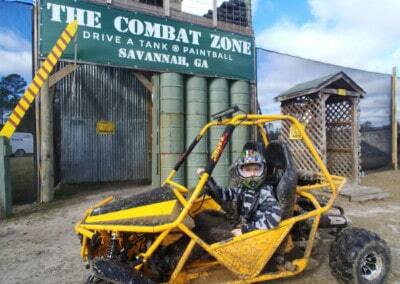 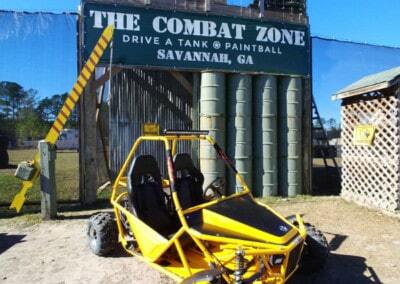 Come and visit The Combat Zone – the Southeast’s only ATV rental park. 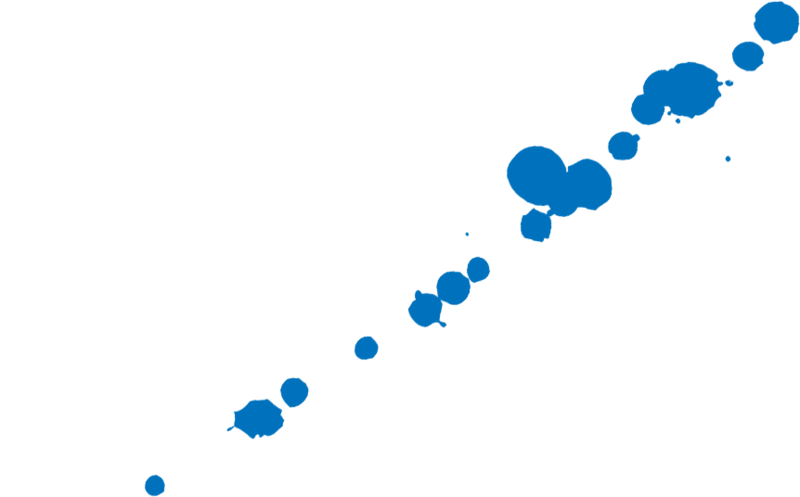 Subject to a minimum height of 58″ and weight of 65lbs. 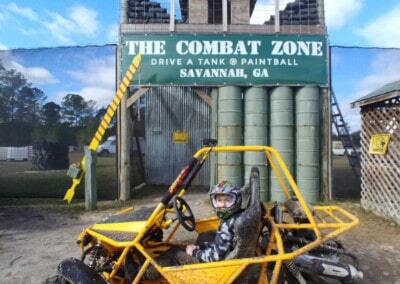 Ages 12+ (with licensed adult), ages 16+ (without adult).